At the Renaissance Washington Hotel, near our Washington DC bed and breakfast, the 2017 43rd Annual March for Life will be taking place from January 26th-27th. For 43 years, this Pro-Life rally has been held to protest abortion and since its inception, the rally has grown by thousands of marchers each year, even having close to 600,000 marchers in 2013. The March is organized by the March for Life Education Defense Fund and its goal is to make people aware of the tragedy of abortion, overturn the Roe v. Wade decision and reduce access to the procedure. On thursday January 26th from 9AM-12PM the March for life will hold its annual conference with many keynote speakers.The March for Life Conference is designed to provide marchers with in-depth education on the yearly theme. The speakers and training sessions will provide information and training tools for marchers to go back to their communities equipped to make a difference for life in their communities. The March for Life Rally will take place at noon on the grounds of the Washington Monument, near the corner of 15th Street and Constitution Avenue. Following the Rally, the March will begin on Constitution Avenue between 15th and 17th Streets at approximately 1:00 pm. After the March, you are asked to go to your respective Senator and/or House of Representatives Member to advocate for life. Marchers are asked to respect all counter protestors and stay focused on the cause of promoting and celebrating life, lovingly and graciously. 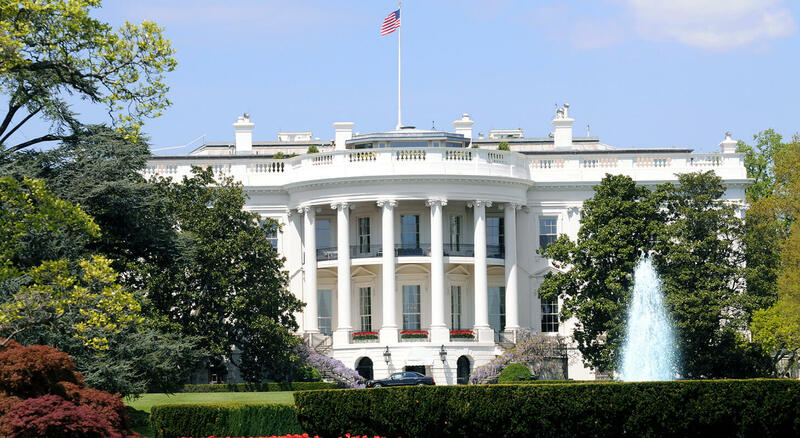 If you’re looking to save some money during your trip to DC , check out our room rates. 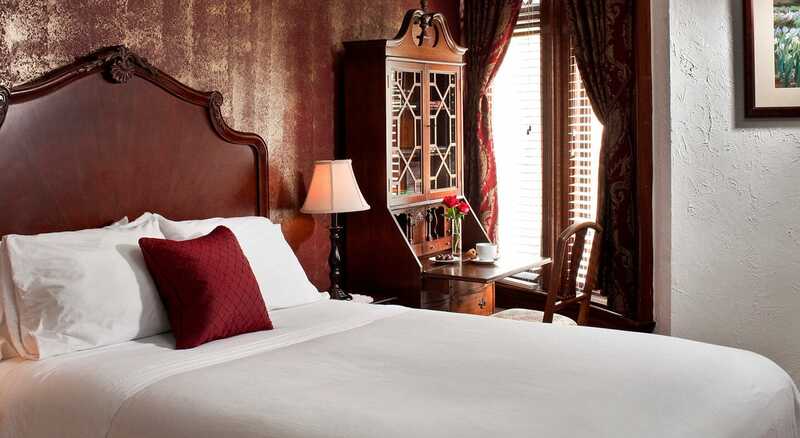 We provide both single and double-occupancy rooms ranging from $149 to $249 plus tax per night. 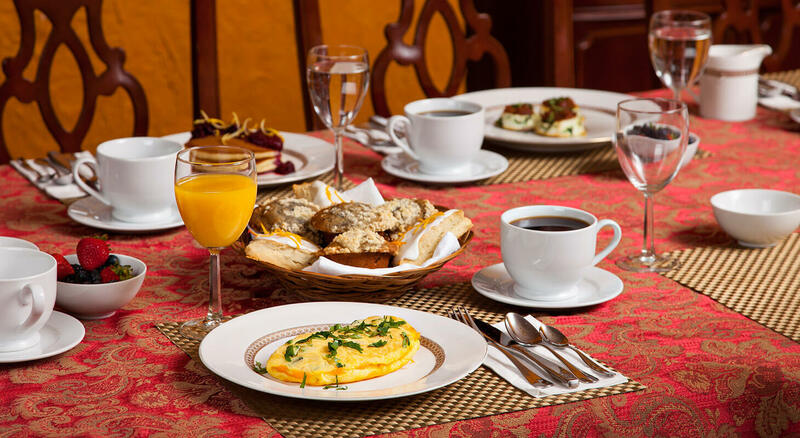 We always serve a homemade breakfast special every morning and offer our guests great amenities. We are conveniently located less than a 10-minute walk to the Dupont Metro Station and a short Metro ride to National Mall.